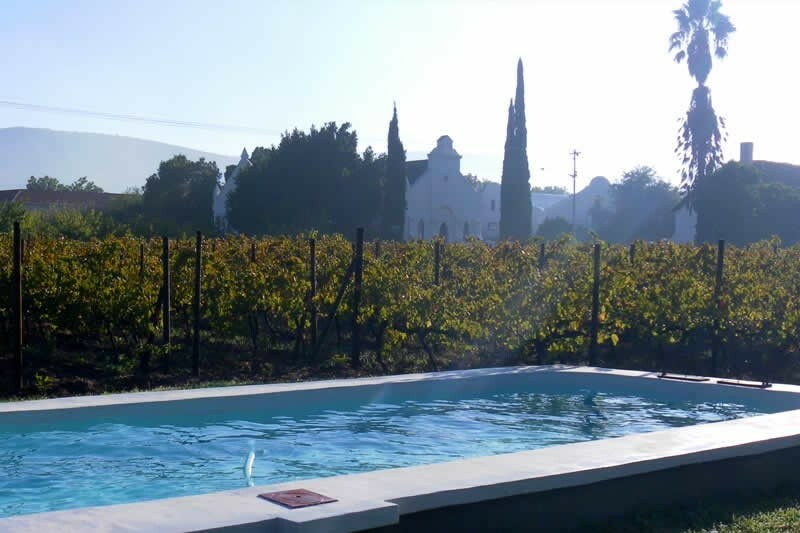 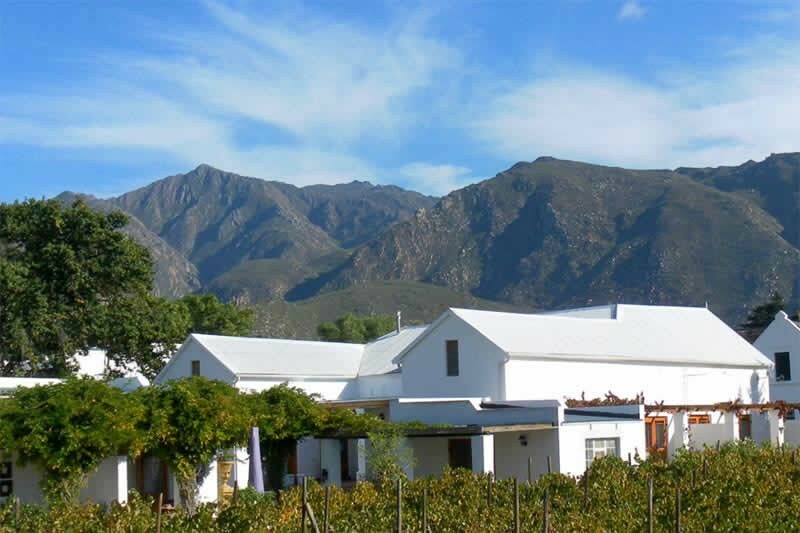 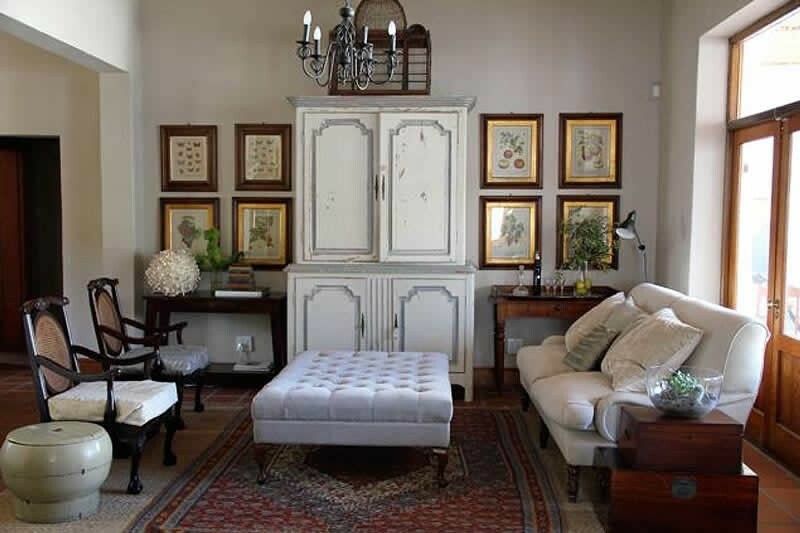 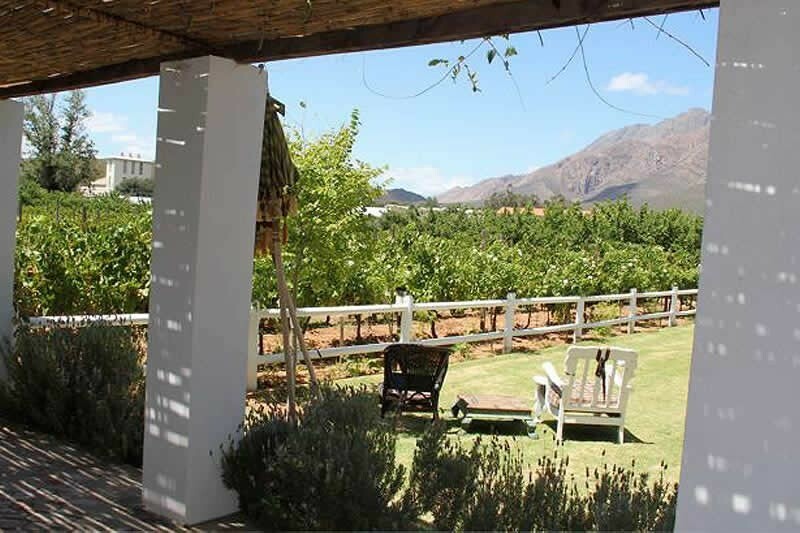 The Vineyard Country House in Montagu has 4 beautifully decorated rooms- all en-suite, with French doors leading to private patio’s with views over the vineyard and orchards. 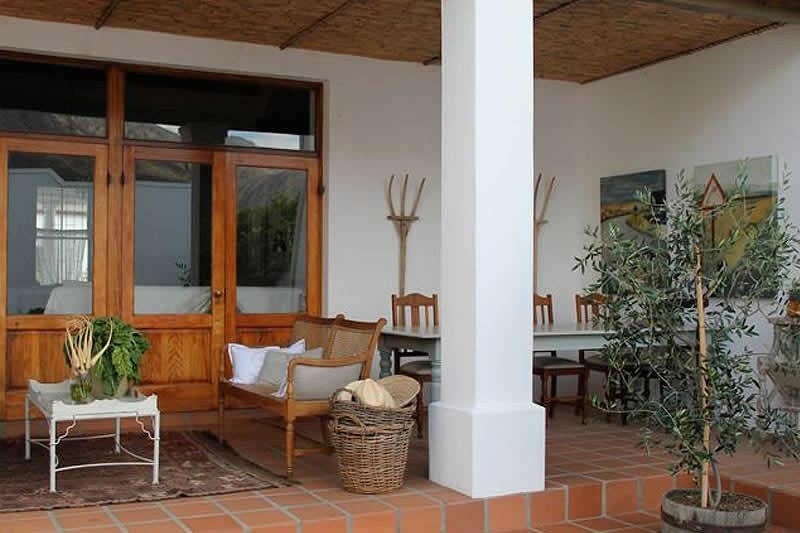 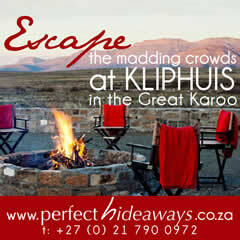 The property has a romantic and relaxed atmosphere for our guests to enjoy. 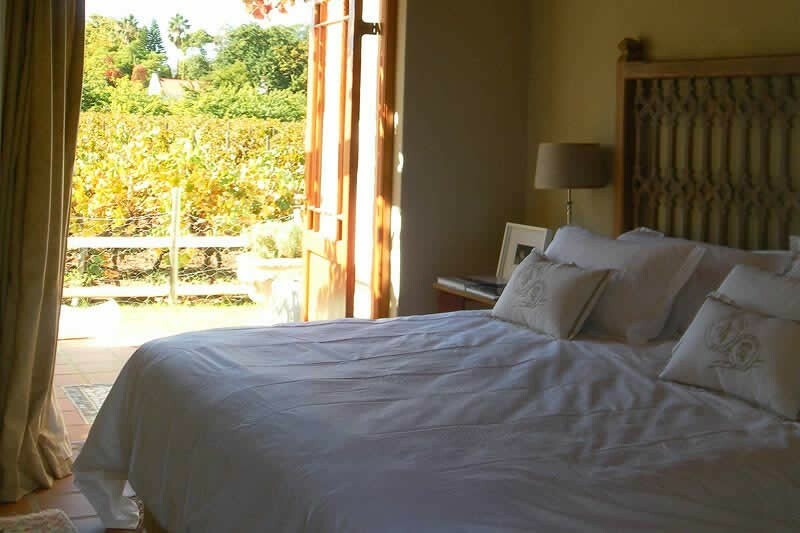 Our rooms have been appointed with meticulous attention to detail with plush beds and luxurious linens. 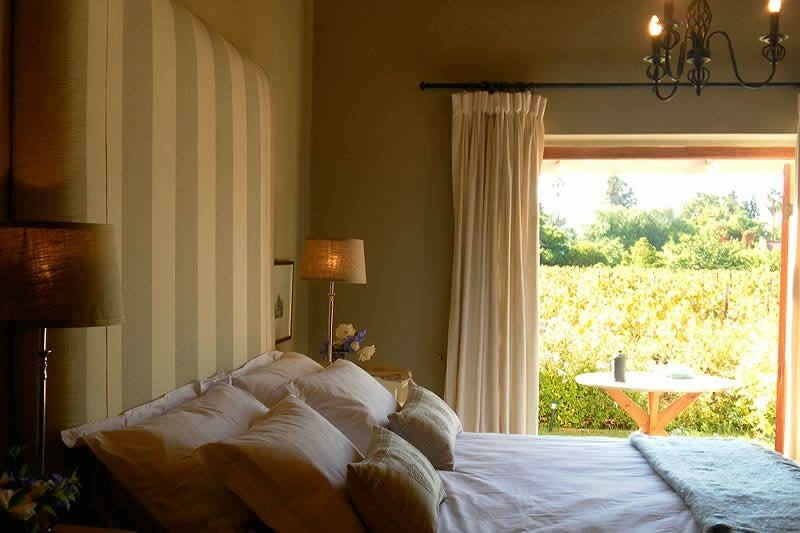 French press coffee plungers with freshly ground coffee, a selection of teas and a honesty bar stocked with snacks and local wines. 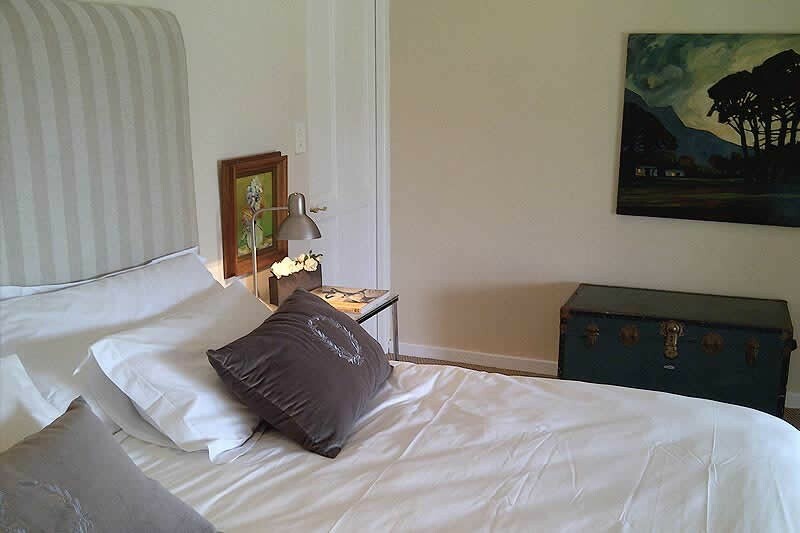 We have also installed LCD TV’s and DVD players in all the rooms and offer you a selection of classic and modern movies for your viewing pleasure. 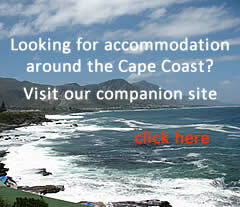 A DSTV selected bouquet service is also available. 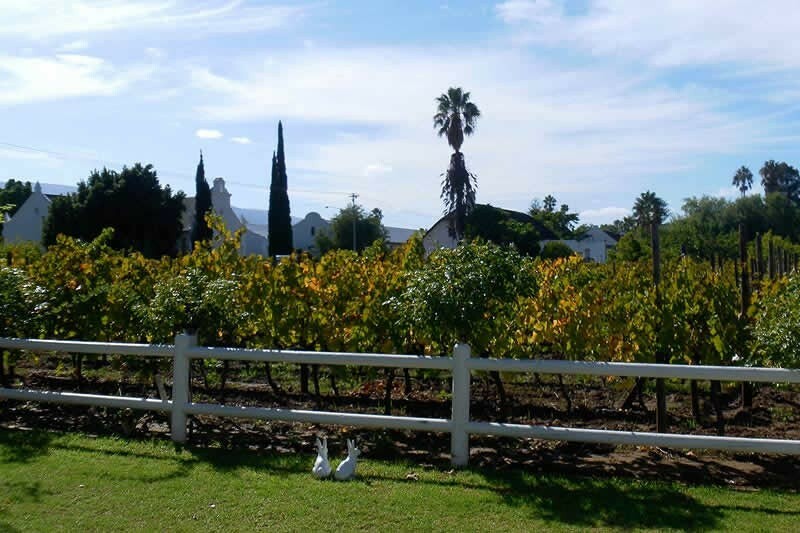 Vineyard Country House is at number 42 on the right hand side just past Kerk Street, the first major intersection. 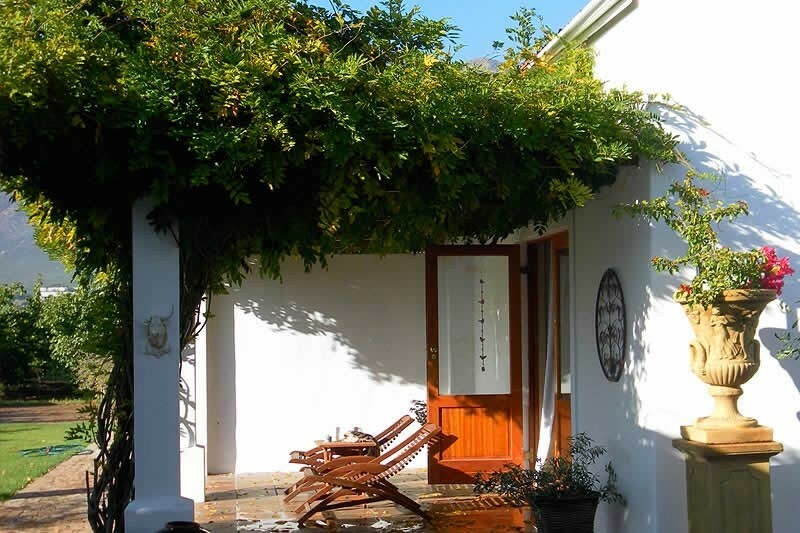 Vineyard Country House is at number 42 on the left hand hand side just before Kerk Street, the third street on the left.